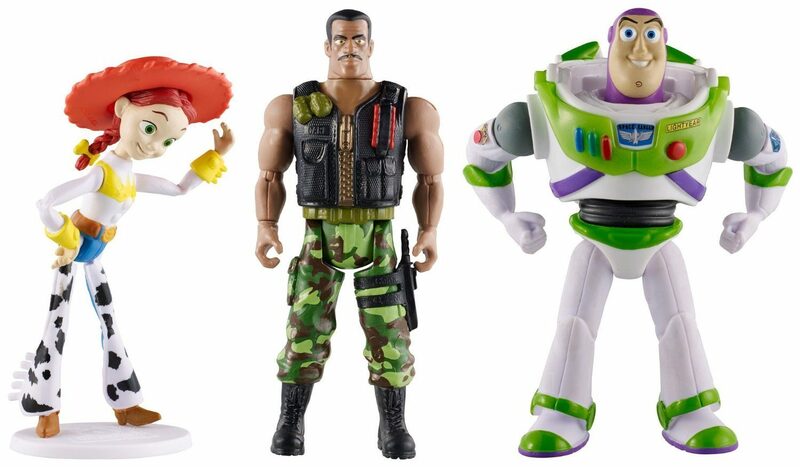 Disney/Pixar Toy Story of Terror Figure 3-Pack Only $9.77 (Reg. $19.99)! You are here: Home / Great Deals / Amazon Deals / Disney/Pixar Toy Story of Terror Figure 3-Pack Only $9.77 (Reg. $19.99)! Calling all Toy Story fans! Amazon has this fun Disney/Pixar Toy Story of Terror Figure 3-Pack for only $9.77! Thus would make a wonderful addition to any toy collection! Bring the Toy Story of Terror Toon to life! Features Jessie, Buzz and exclusive character Combat Carl!